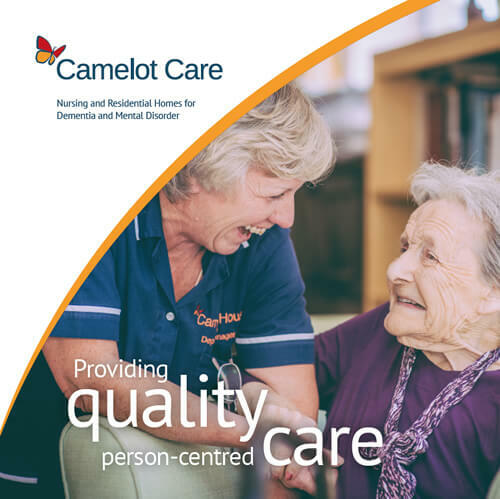 A well-established provider of care in the community, Camelot Care is a growing group of homes that focus on providing quality nursing care for those with mental disorders and people with dementia. With over 15 years as care providers, we have the expertise and capability to provide residents and their families with the high quality of care in a secure environment that they deserve. We know choosing the right care provider can be a difficult decision but we believe we can help find a solution to the needs of you or your loved one. Please fill in the form to download our brochure.